Pass a Drug Test - Successfully Beat The Drug Test with Pass Saliva Drug Test! 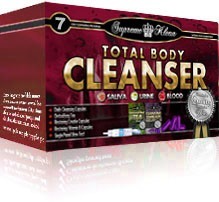 A body cleanser to remove toxins from your entire body. Effectively cleanses the toxins from your saliva - simply swish and spit. Detecting drug use with a saliva drug test kit is a clean and easy technique. Cleanse your body of unwanted toxins once and for all. Permanent cleanser! Copyright © 2002-2019 /. All rights reserved.